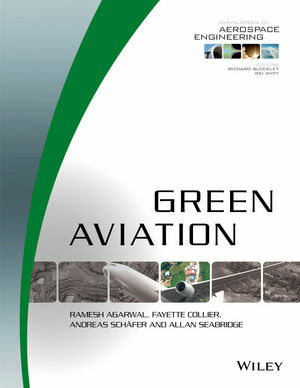 Green Aviation is the first authoritative overview of both engineering and operational measures to mitigate the environmental impact of aviation. Policy and regulatory aspects regarding atmospheric and noise pollution. With contributions from leading experts, this volume is intended to be a valuable addition, and useful resource, for aerospace manufacturers and suppliers, governmental and industrial aerospace research establishments, airline and aviation industries, university engineering and science departments, and industry analysts, consultants, and researchers.